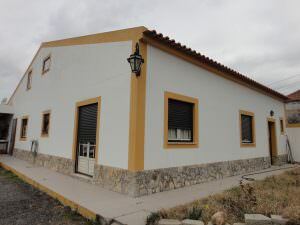 Property Area: 1240m2, Living Area: 84m2, Composition Living room, 1 bedroom, kitchenette, bathroom, storage room and possibility of further construction, Description: Mill adapted and licensed for housing and license for local accommodation of type T1. 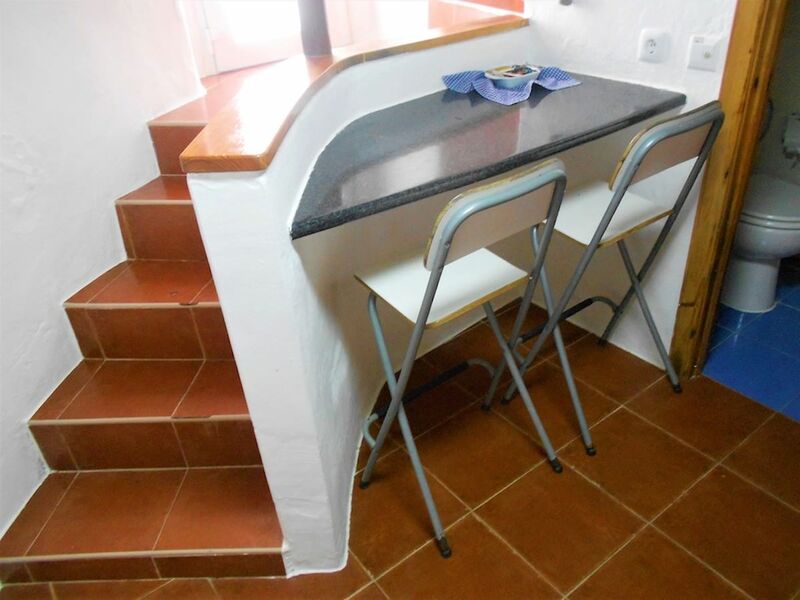 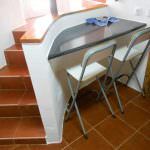 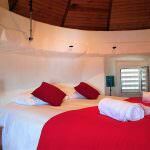 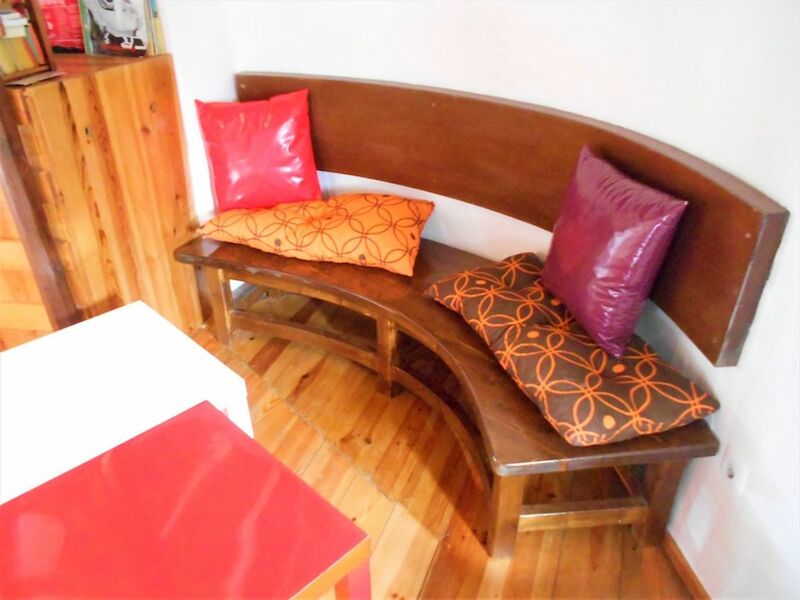 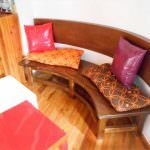 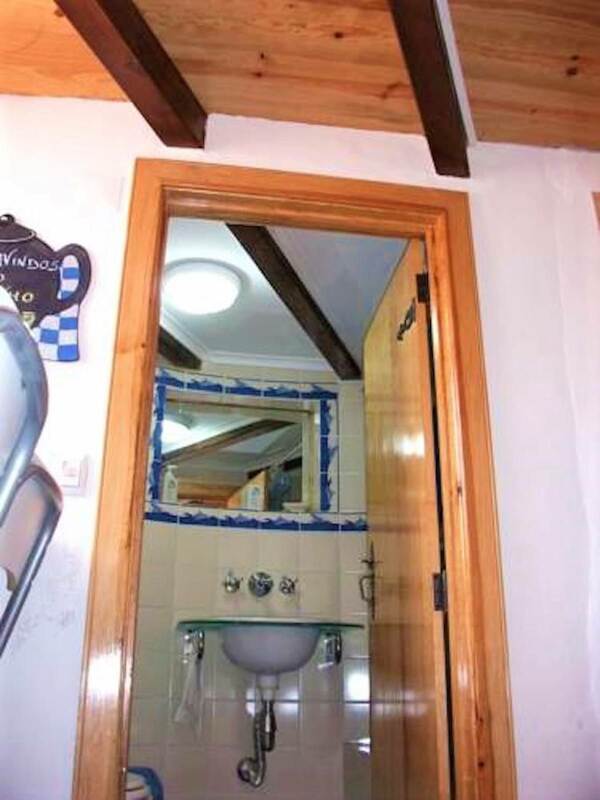 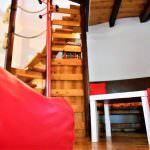 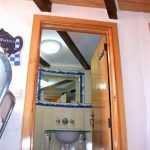 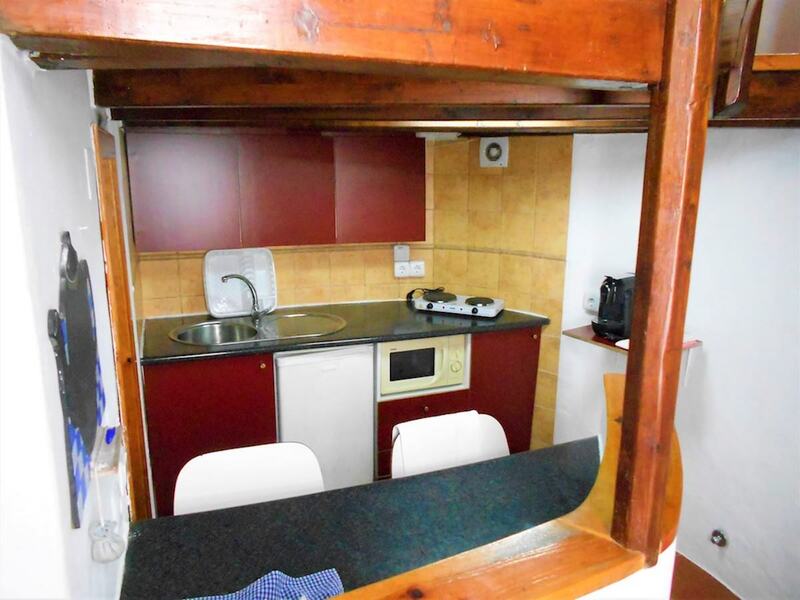 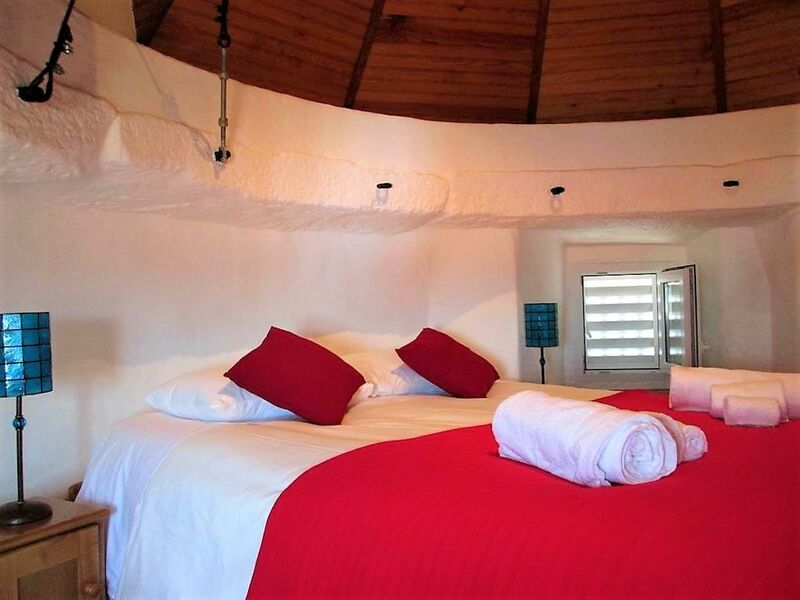 The mill is composed of: the entrance from the kitchenette and bathroom with shower. 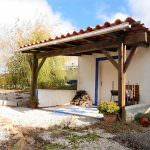 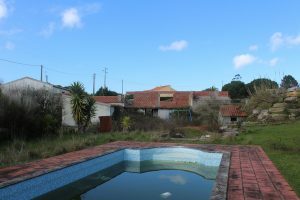 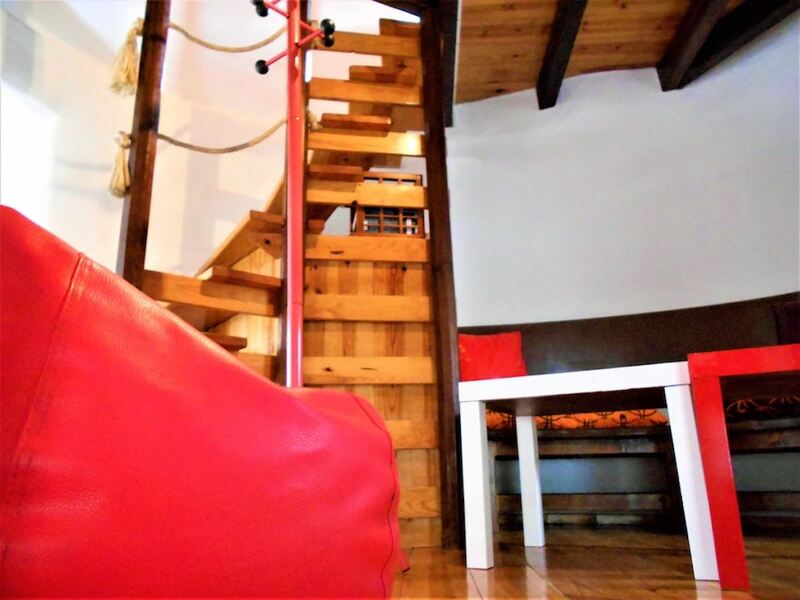 In the middle floor: living area and the upper floor bedroom, Outside the mill, garden with magnificent view, annex for storage and possibility of further construction or enlargement. 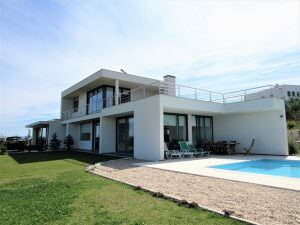 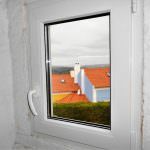 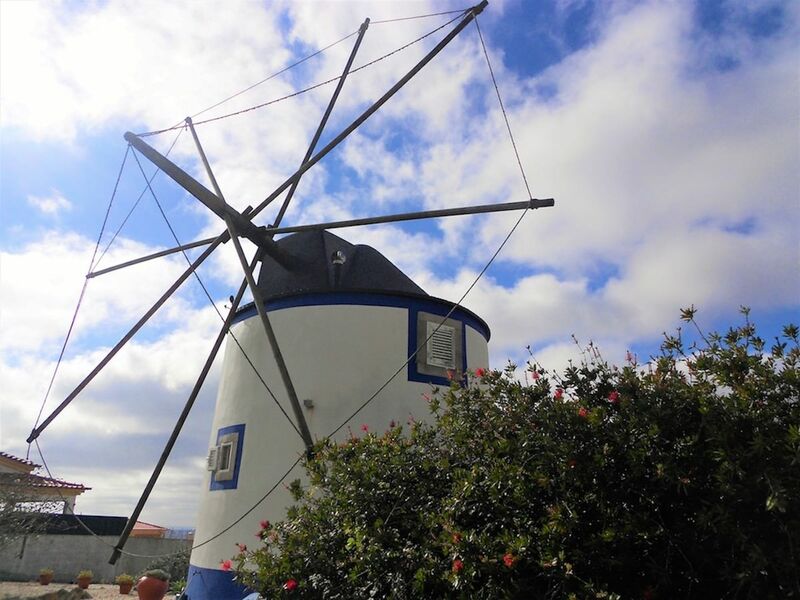 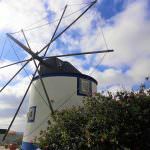 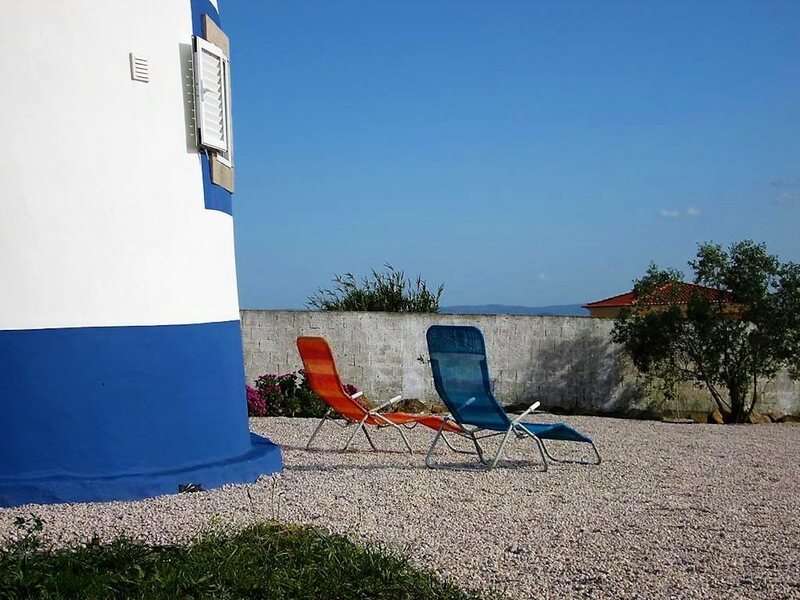 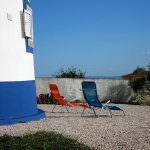 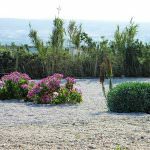 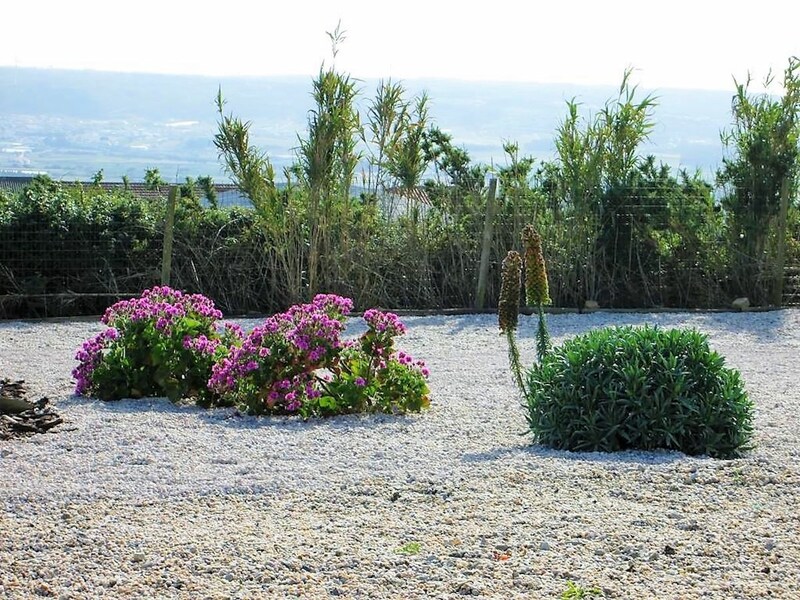 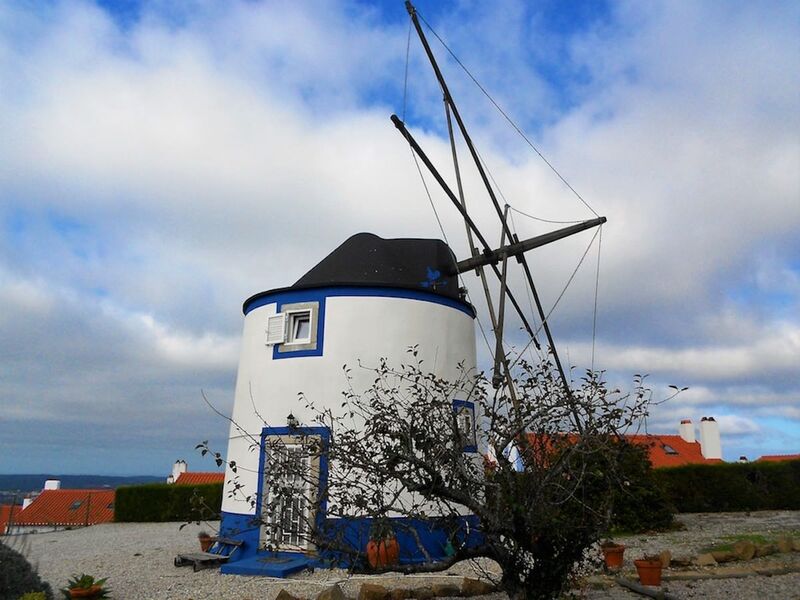 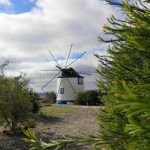 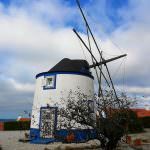 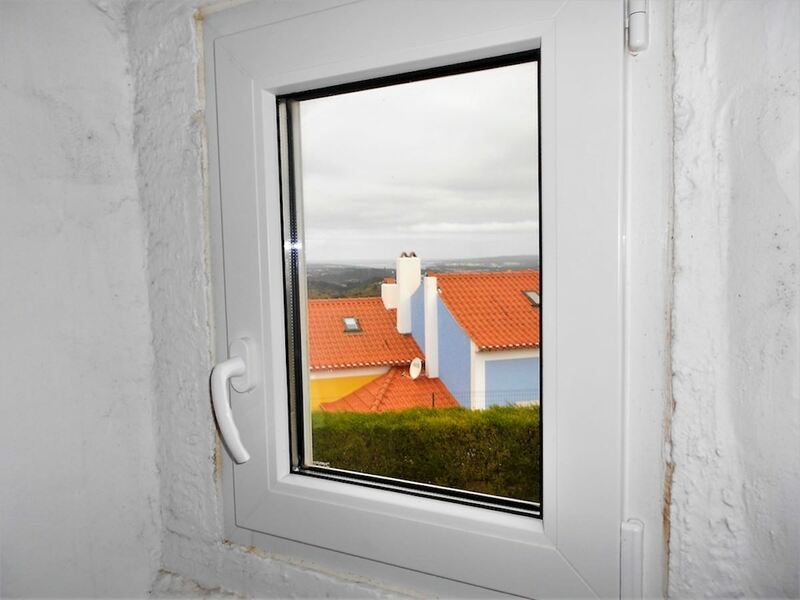 Location: Usseira, Óbidos, Region: Silver Coast, 20 minutes from the beach, 50 minutes from Lisbon International Airport. 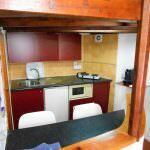 Features: PVC windows with double glazing, television and internet. 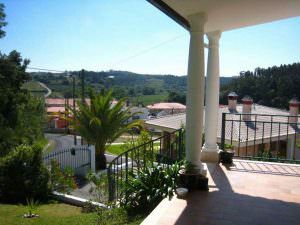 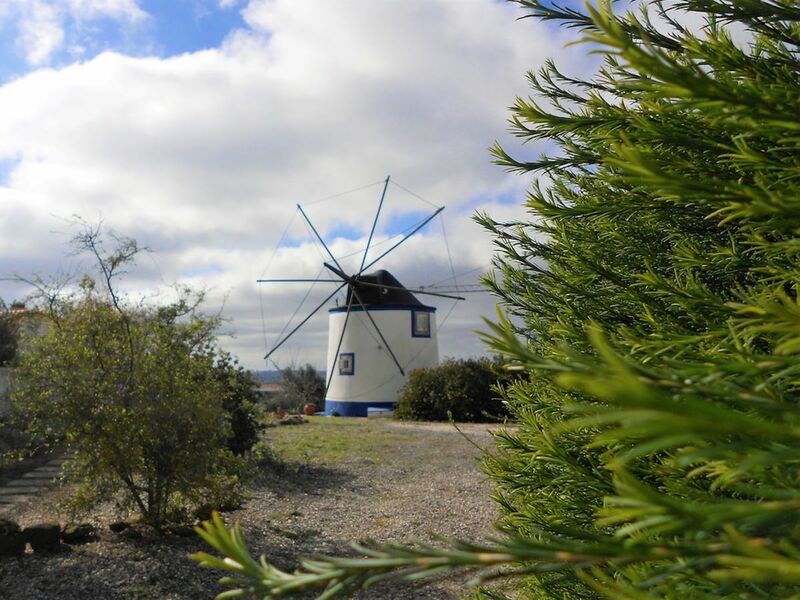 Opinion Real Estate Agent: Mill in a rural area in excellent condition, ideal for vacation or holiday accommodation. 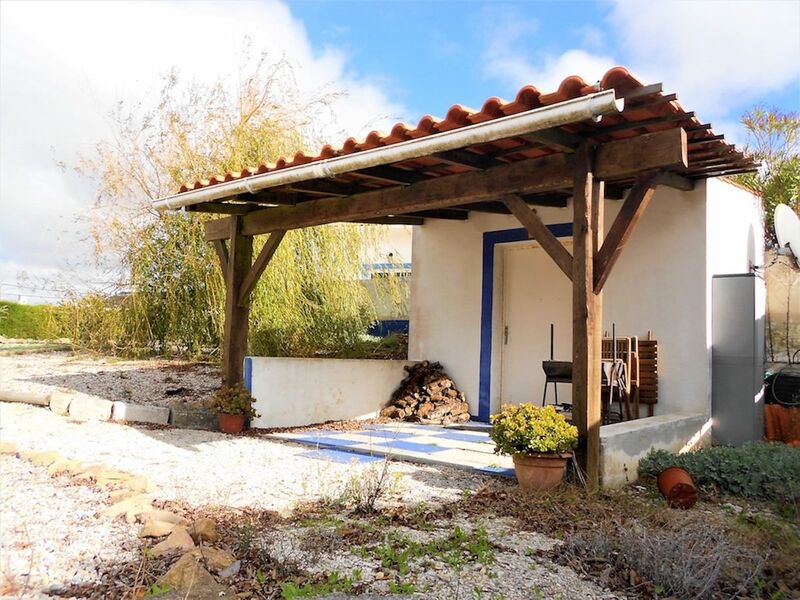 Ideal for seasonal rentals or as main dwelling.